Calling all knitters, crocheters, sewers and quilters! 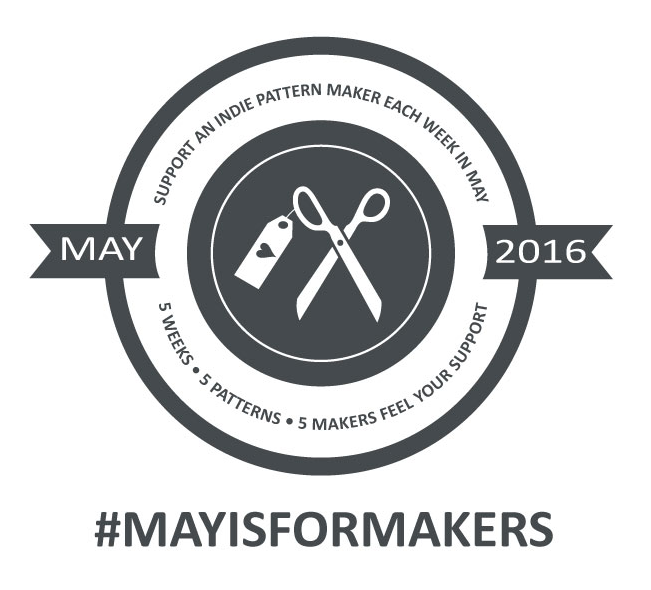 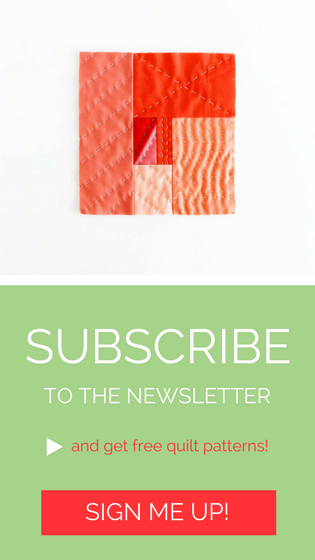 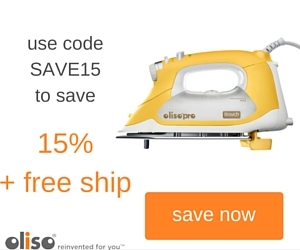 Have you heard of May is for Makers? 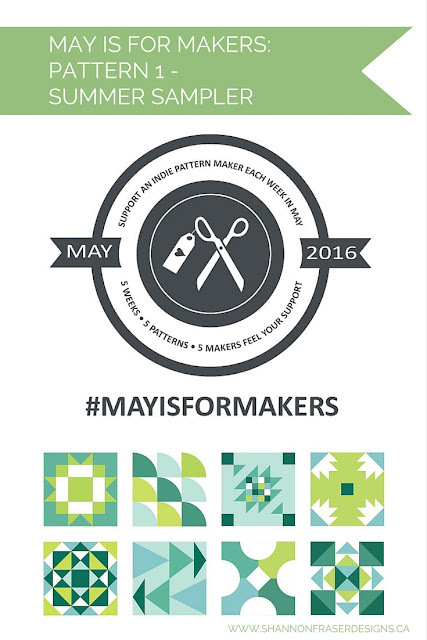 I started seeing the #mayisformakers tag on Instagram this past weekend and just had to check it out! 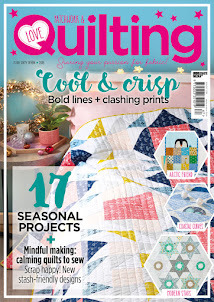 Lindsey, from LR Stitched, wrote an amazing blog post about the hard work, determination and dedication that goes into independently designing and publishing a pattern, and it really spoke to me. 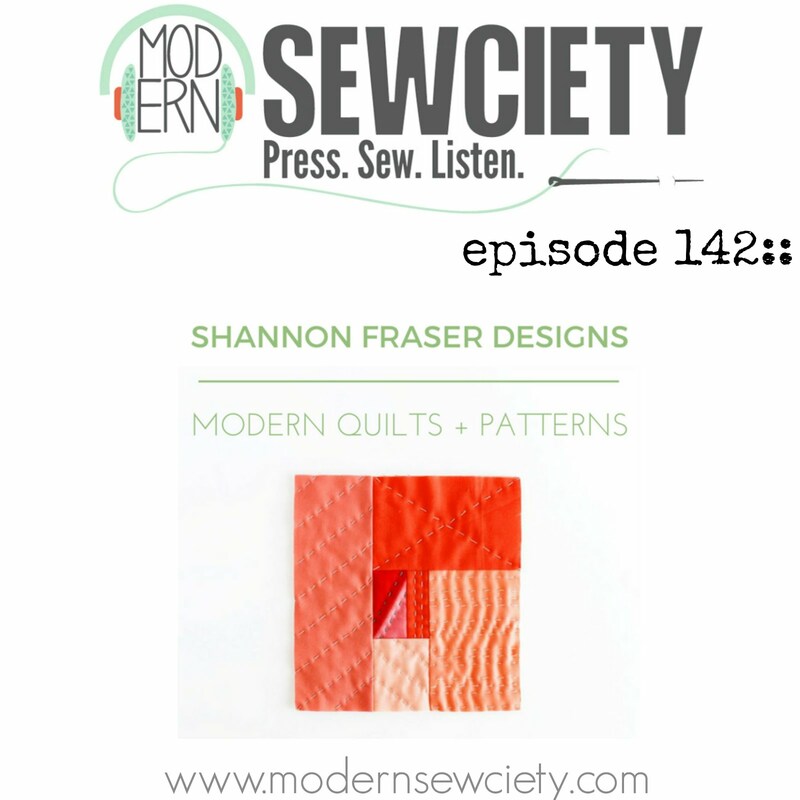 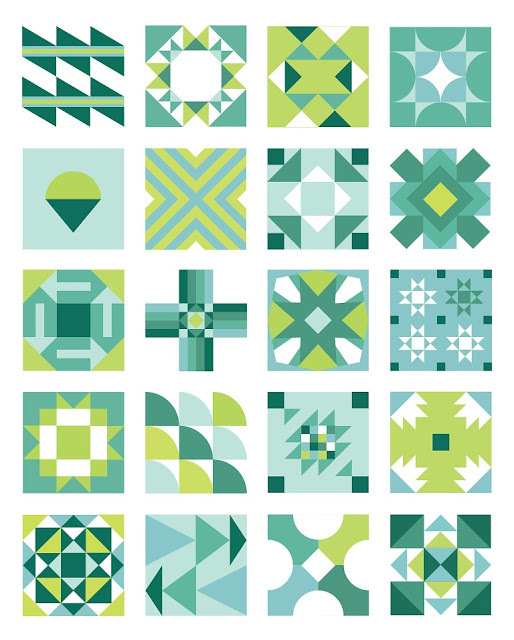 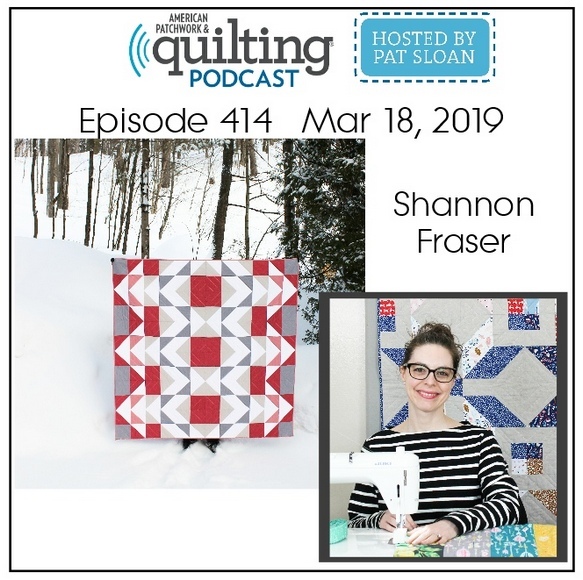 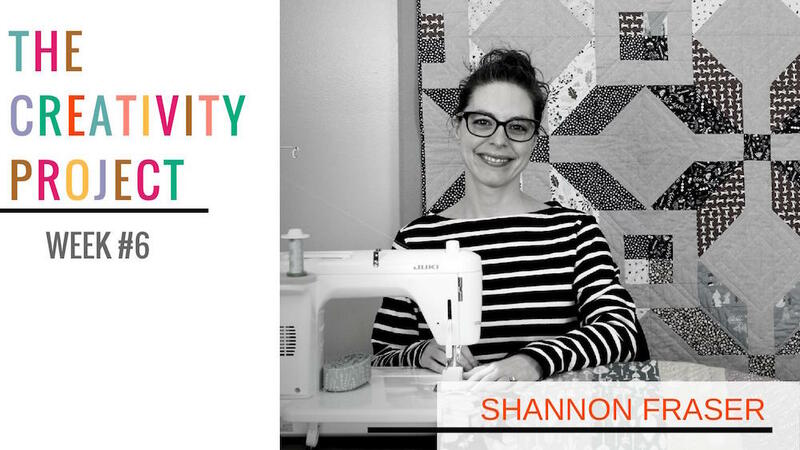 As a designer and quilter, I know the time it takes to create new designs and taking it from concept to creation requires patience and perseverance. 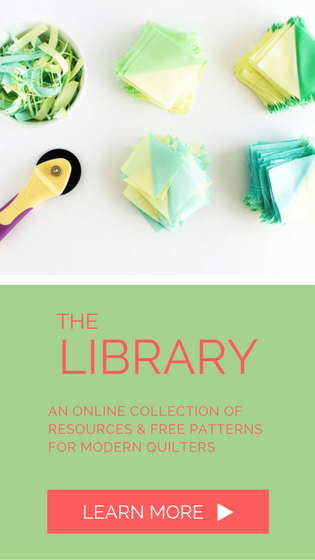 I have picked up several tips and tricks from free online webinars and patterns and I am beyond grateful to the artists that have shared those insights with the community. 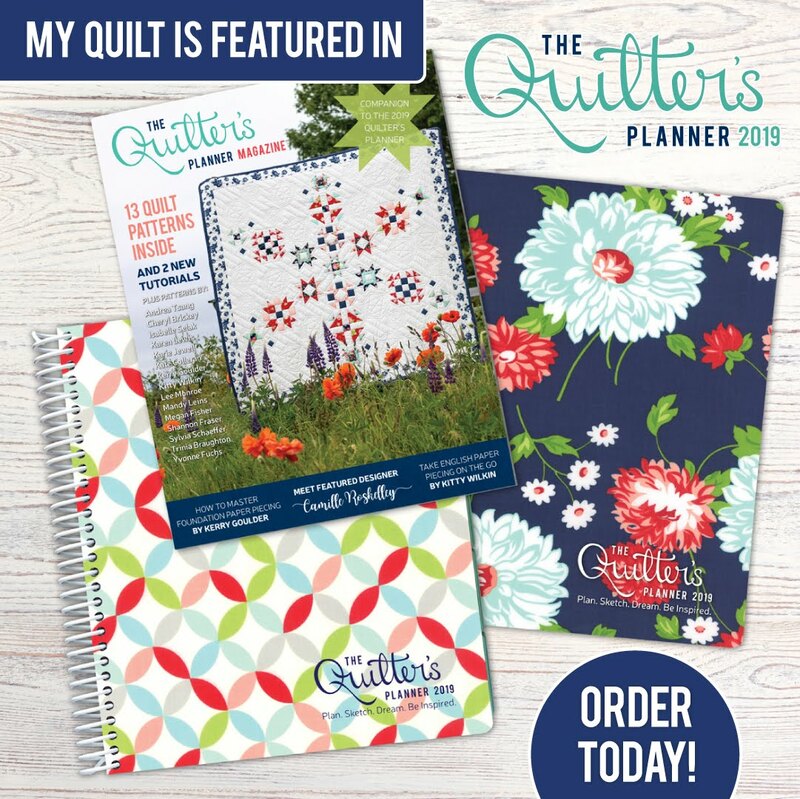 I have also had such an awesome experience with the quilting community and wanted to be sure to offer my support. 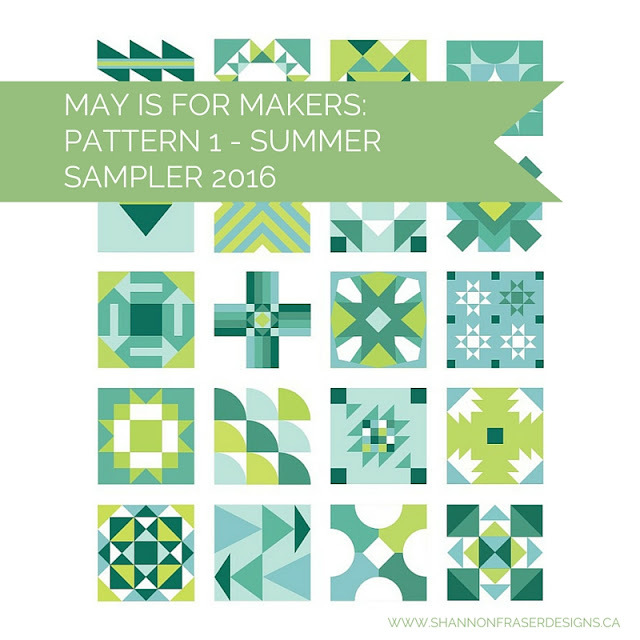 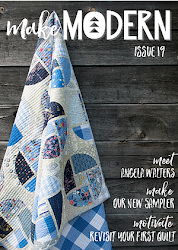 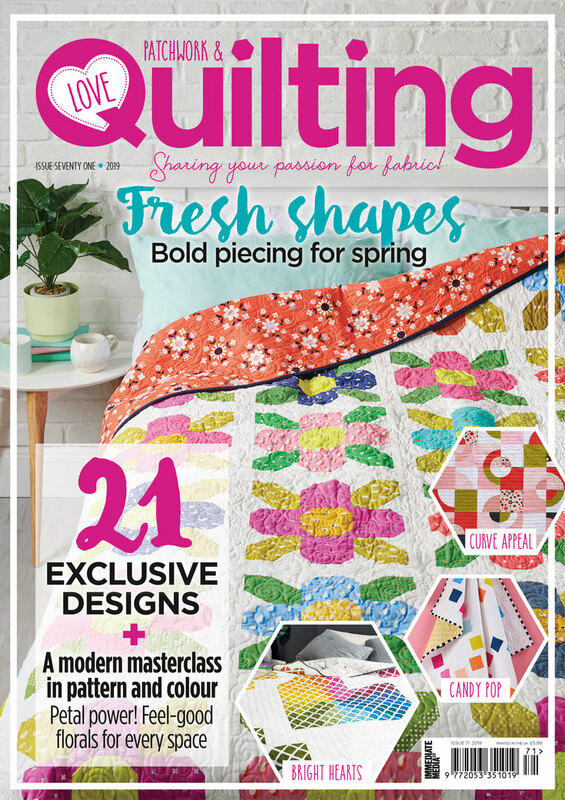 I thought it was totally kismet that the day I looked into May is for Makers is also the day I noticed the recent launch of the Summer Sampler 2016 and thought it was the perfect way to kick things off! 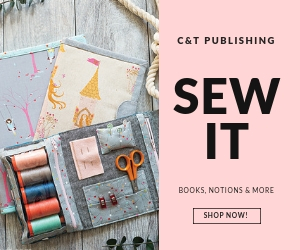 I look forward to learning from the creativity of these designers and supporting their talent, dedication and artistry! I am also committed to purchasing 4 additional new patterns in May, one for every week of the month (total of 5) and I will be sure to share them with you! If you have some to suggest, I am definitely all ears J I hope you join along! 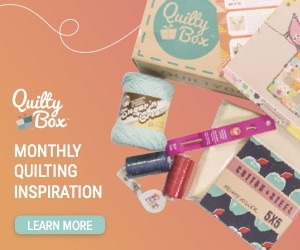 Thanks for the info will have to check it out!